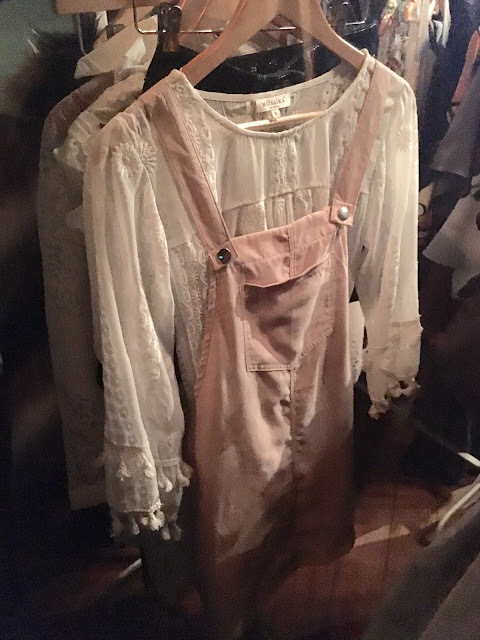 We’ve already gushed about our love of dungarees this season and today’s talk turns to their little sister – the pinafore dress. Seriously cute and perfect for off duty days, I’m obsessed with this style! 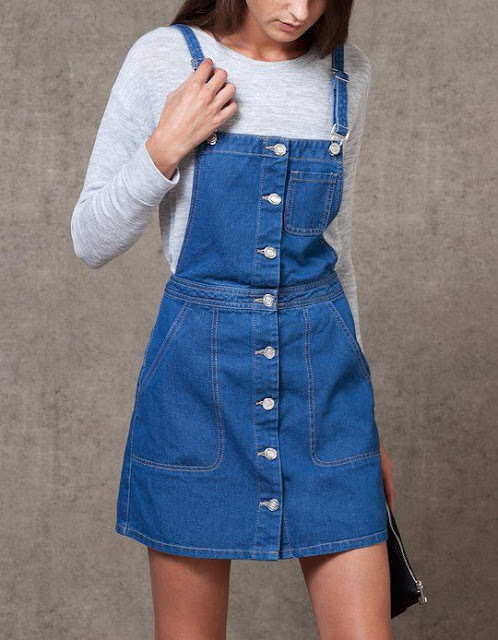 From denim to cord, mini to midi, there’s lots of lovely pieces in the shops at the moment. 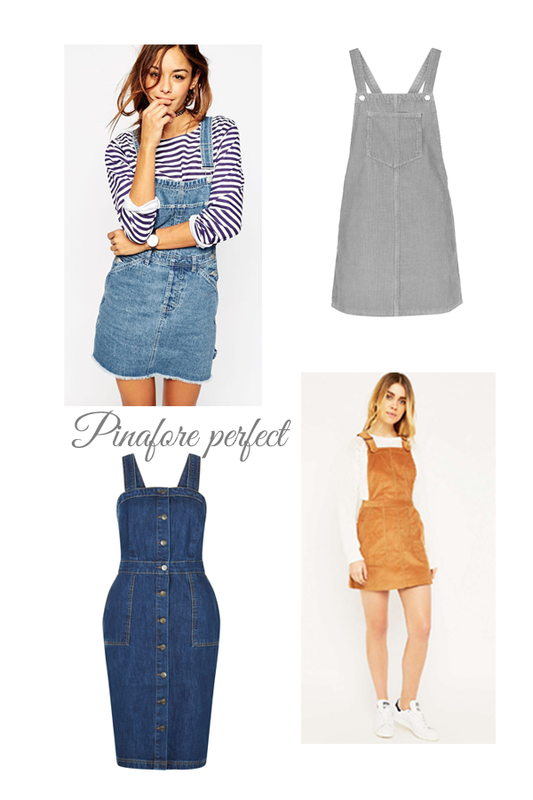 Are you a fan of pinafores? Let us know in the comments below. Previous Post Some Easter Decor….